Check out Hit The Floor episode, Beast Mode on BET tonight. This weeks episode features 6 songs from Affix Music. Check out music from tonights episode HERE! Episode 209 of Atlanta features "Goin' On" from Affix Music Provider, iiGotProduct! In theatres this weekend, I Feel Pretty starring Amy Schumer features "Memories" by Milk n Sizz and "Let's Get It" from Yac-Yan Da Biznessman! Click here to check out the music! Out on DVD and digital download today, Honey Rise Up and Dance. The film features 2 songs from the Affix family, include the movie's theme, "Reppin' The A" by Ni Emory and "Cold World" by Decatur Redd. 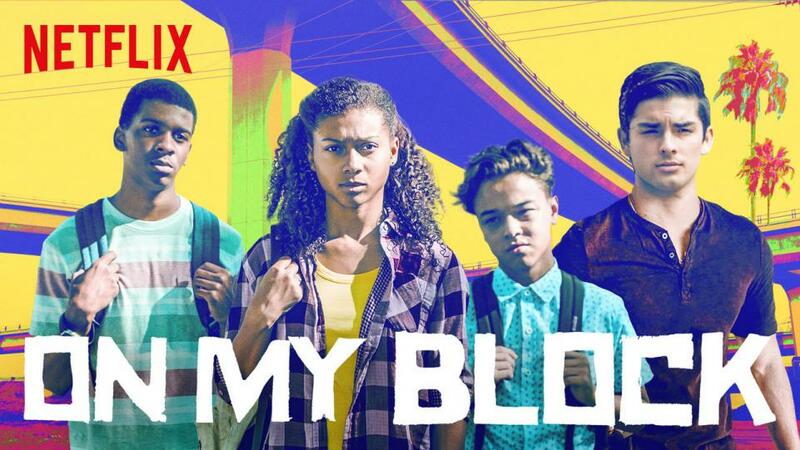 Netflix Produced On My Block, Latest Show to Feature Affix Hip-Hop. As we pulled new music for season 2 of the TNT Claws today, we thought we'd mention that several Affix Music providers got love from the music supervisors in season 1! The single camera comedy on TNT. The dark wickedly funny show is set in a South Florida nail salon, featured songs from Richelle Brown, Cate Storm, Yac-Yan Da Biznessman, Michael Woodruff, Crown and Sam Rhansum across 6 of the 10 episodes in the first season. Check out the music used here: Affix Claws Season 1 Playlist! Affix Music Provider Decatur Redd's "Full Metal Jacket" is featured in tonight's episode of Beyond on Freeform! In honor of Veterans Day 2107, Affix Music is pleased to announce the use of Evan Andree's "Chasing Ghosts" in Boeing Veteran's Stories: Theressa Barrett. Thanks to Theressa and all the members of our military, past and present for their service. 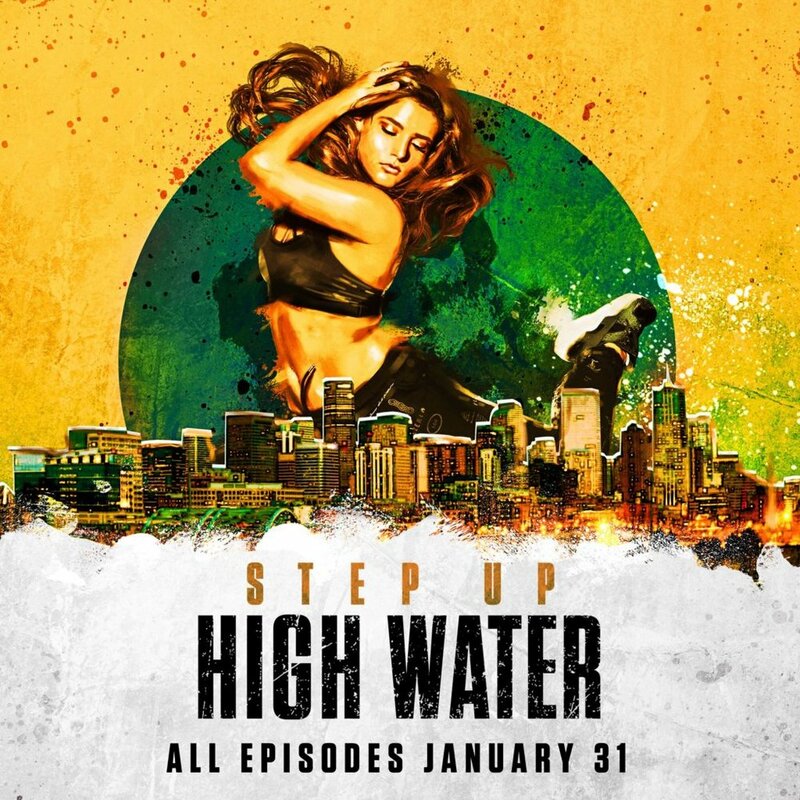 Affix Music providers Nappy Roots, Sweatbeatz and Decatur Redd are all featured in Episode 105, 'Nobody Beats the Biebs' of the FX series Atlanta. Check out music from the episode HERE!